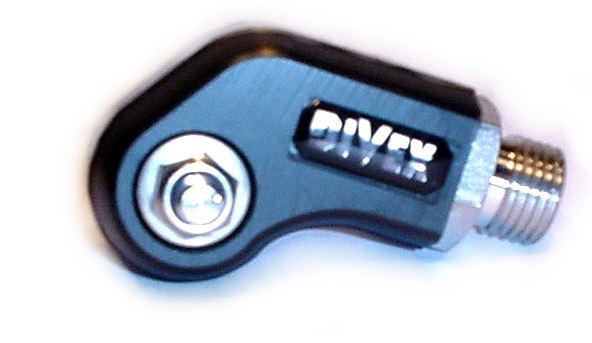 The Divex / AGA non return valve protects divers from any suction should an umbilical hose fail. When the AGA Divator mask is used with a surface supplied umbilical it is essential that a one-way valve is fitted to the mask for the safety of the diver. 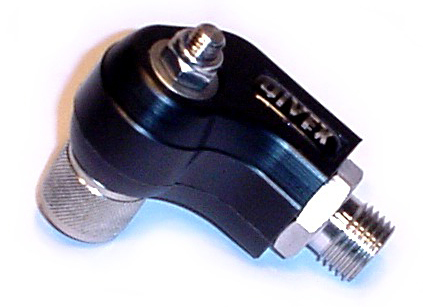 The Divex non return valve assembly is a swivel valve which automatically shuts off in the event of any negative pressure differential from mask to ambient pressure.